Tools and resources to help with executive transition, coaching, and leadership development. 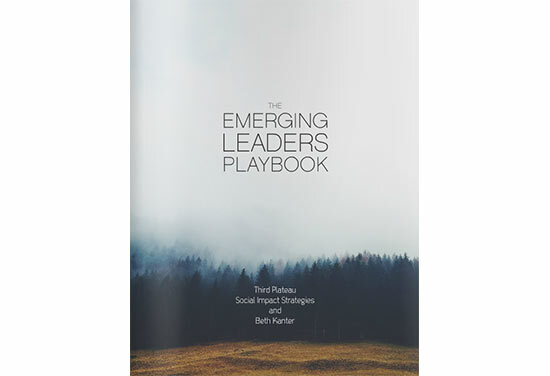 Third Plateau Social Impact Strategies and Beth Kanter have developed “The Emerging Leaders Playbook”, a resource for emerging leaders in nonprofit organizations. The playbook is organized into three sections–Leading Self, Leading Others, and Preparing Your Organization–and each section is full of tips, tools, and resources.